Calculation of container or vehicle loading. Effective cargo loading. 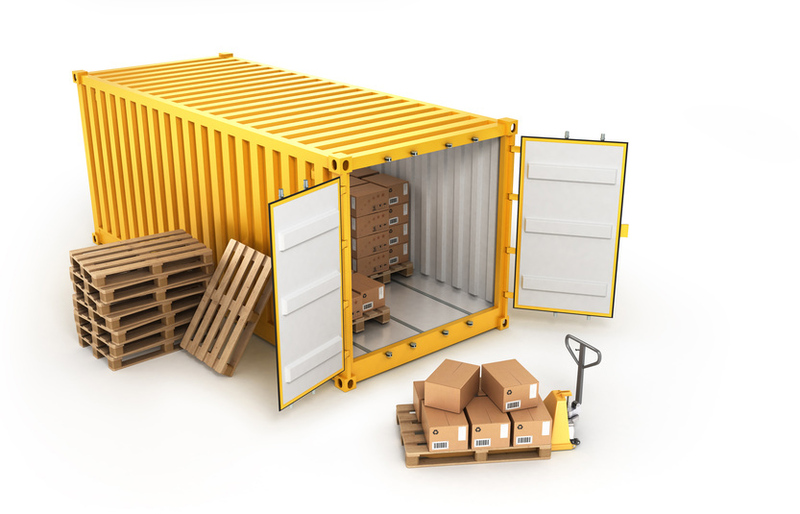 Calculation of the maximum number of cases, boxes, sacks, pallets and other packed cargoes that fit an ocean container or vehicle. Use this calculation for reference purpose only. Confirm the results with your shipper. Access is denied by system guard.